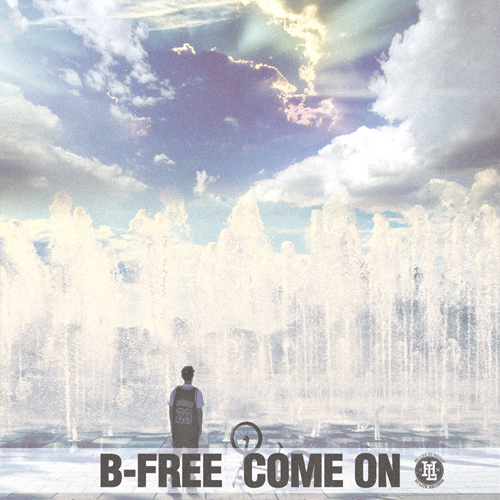 Earlier today, HI-LITE RECORDS artist B-Free revealed his first track of 2012 titled ‘Come On‘. Produced by Prima Vista, ‘Come On‘ is a story about B-Free’s life experiences after debuting as a rapper. BMX crew 팔랑가/Palanga is featured in this M/V, which provides a glimpse of B-Free’s cultural identity. This entry was posted in Album Release, Videos and tagged b-free, bmx crew palanga, come on, hi-lite records, HILITE records, 팔랑가, prima vista. Bookmark the permalink.